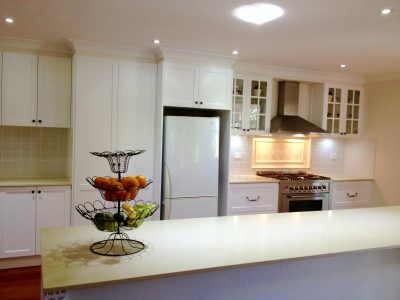 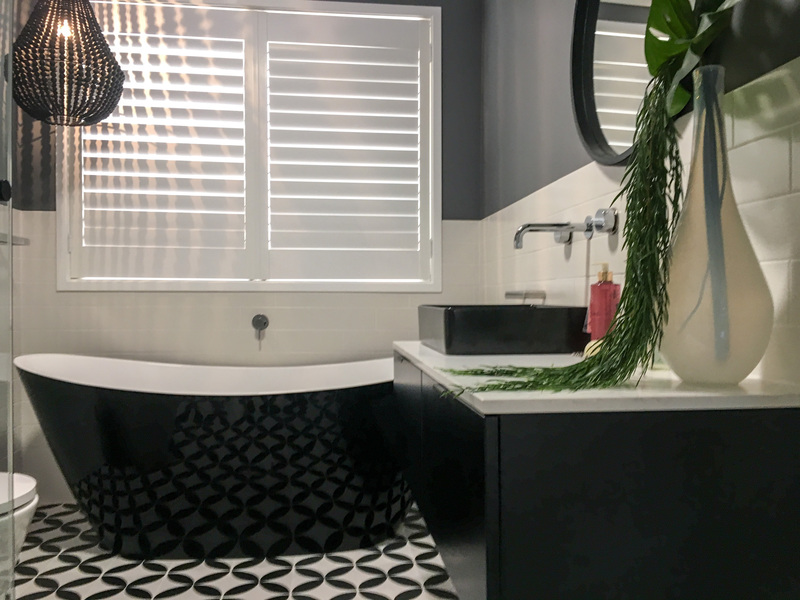 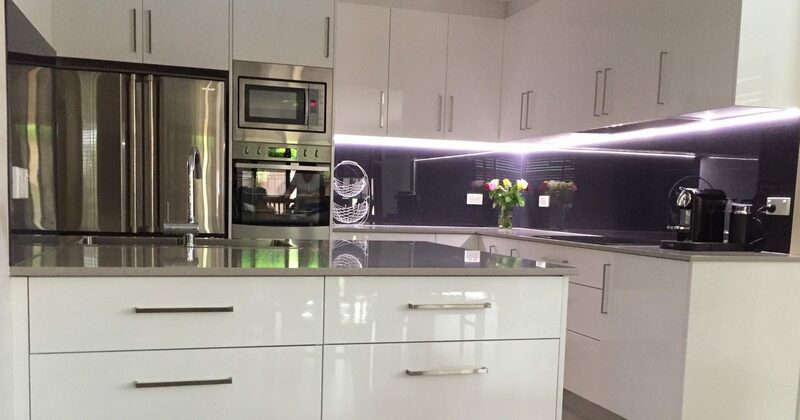 Stunning finish to this bathroom renovation we recently completed in Quakers Hill. This black and white bathroom ticks all the boxes for the latest trend in bathrooms. 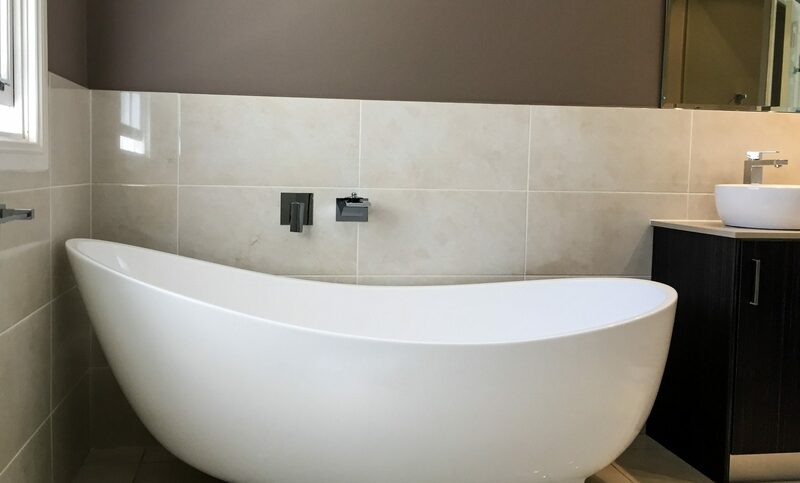 Rather than tiling to the ceiling, this bathrooms walls are tiled to 2000mm high in the shower and to 1200mm high in the remainder of the bathroom. 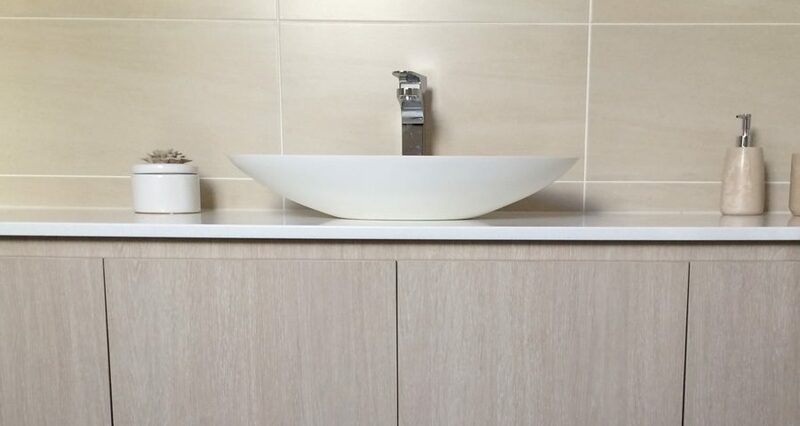 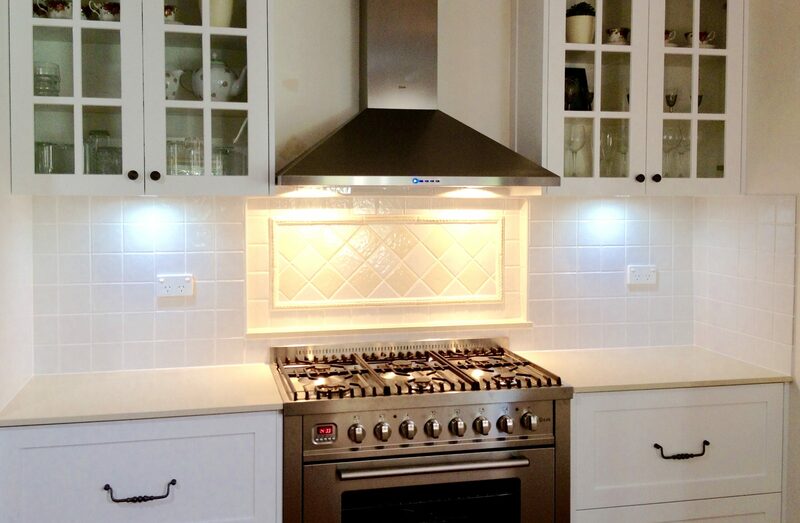 Using 300mm x 100mm white ceramic wall tiles laid in brick pattern allows the dark grey paint contrast as a feature.